About 2,5 years ago I got a sewing machine for my birthday. Not until a half year ago it was sitting in our "clutter room", gathering dust. But after seeing some very cool dresses in Barcelona (and my mum telling me that those are easily made yourself as well), I wanted to give sewing a try. 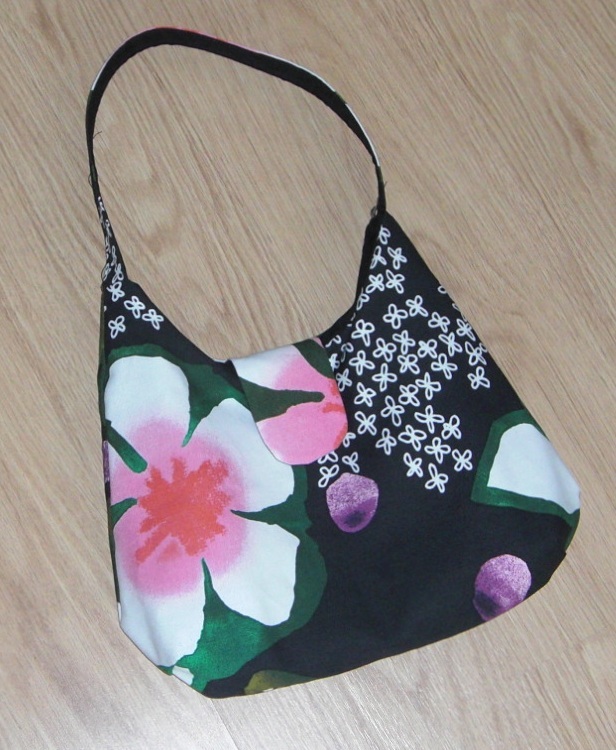 Before trying dresses, I thought I start easy by making some bags first. And I guess I can sew too! :) My first attempt (fabric from Ikea) was already a great success and I even managed to get a zipper in the lining. The first day I used my bag, I got 2 requests from friends to make a bag for them as well. After these smaller handbags, I wanted a bigger one for myself, so I created a pattern for a big handbag (or small beachbag). And ofcourse, a pouch with zipper in the lining (to keep my purse safe!). Now I have enough experience to start trying out dress patterns! Lovely post up there! Looking for Wedding Photography ? Take a look! It's so good to be here again! We also do some basic candid wedding photography work. Try us!